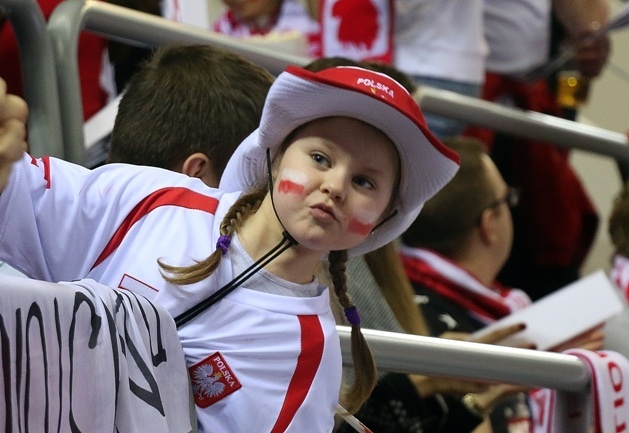 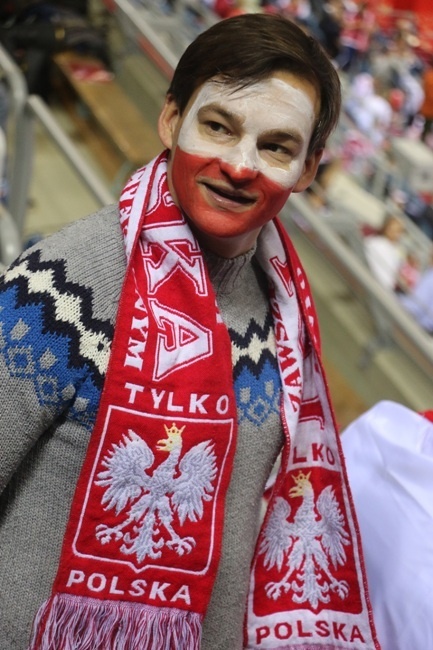 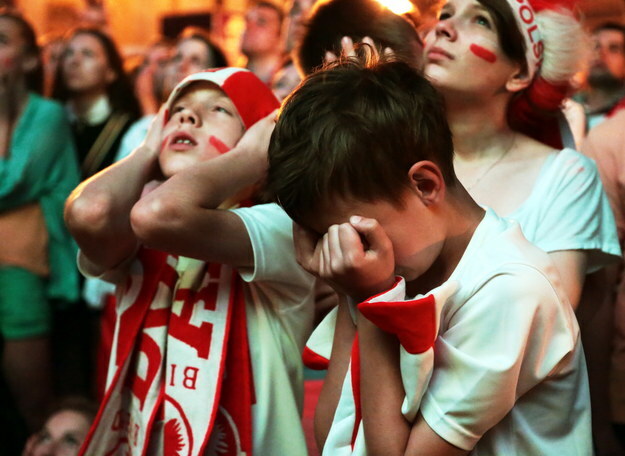 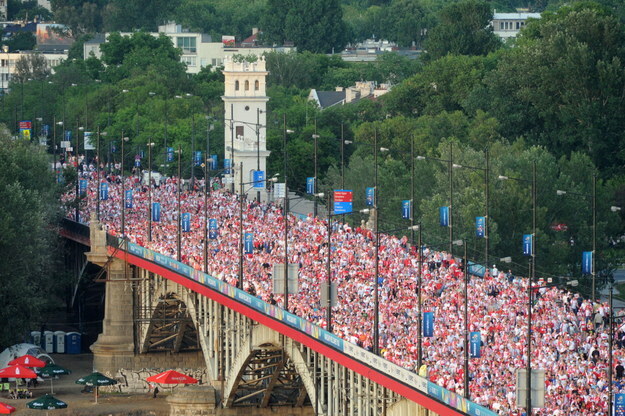 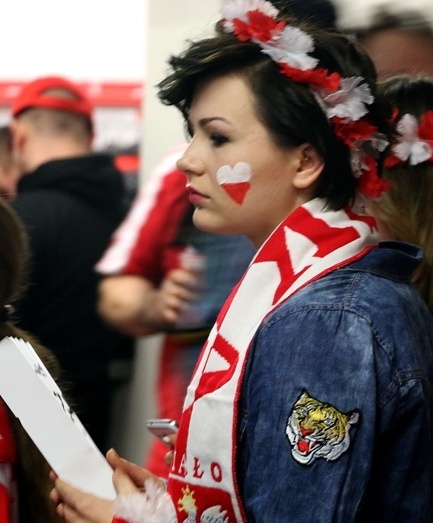 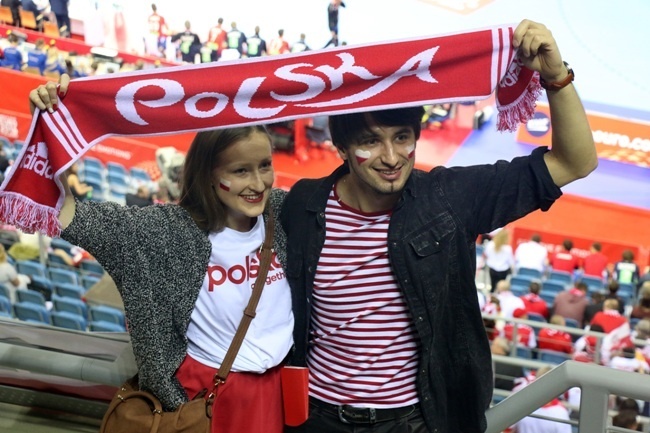 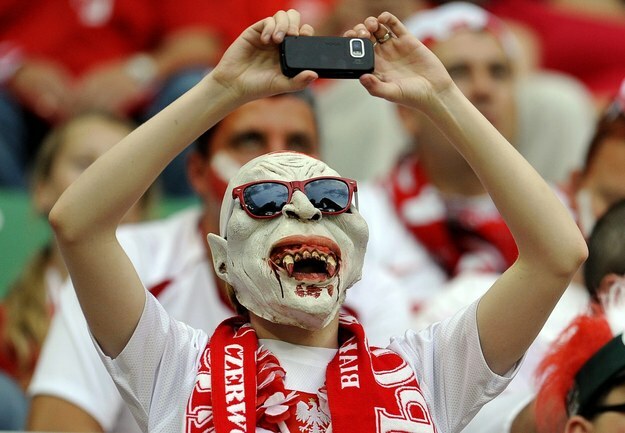 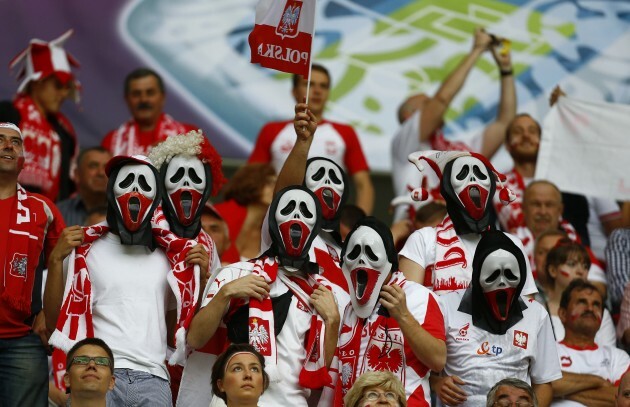 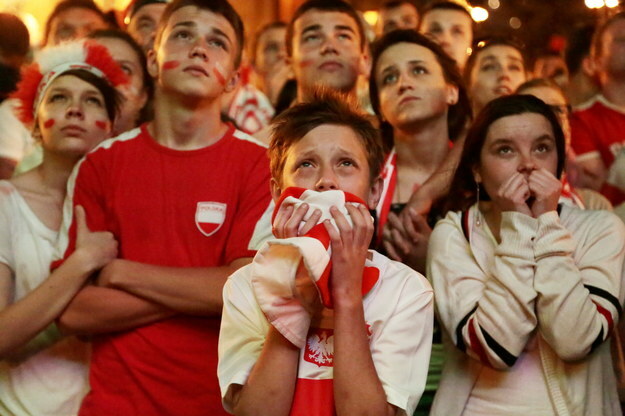 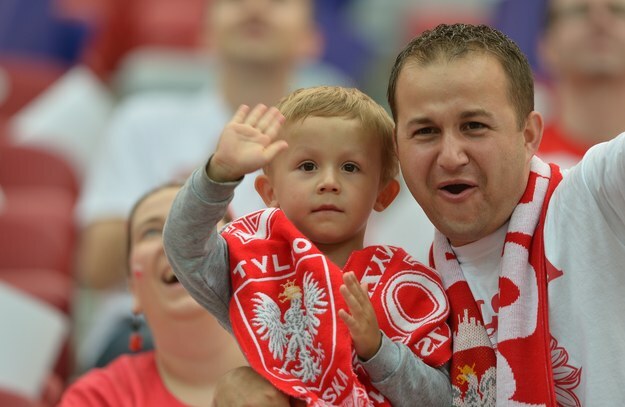 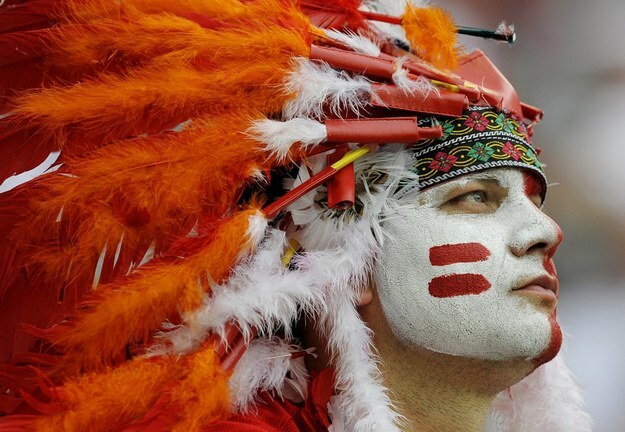 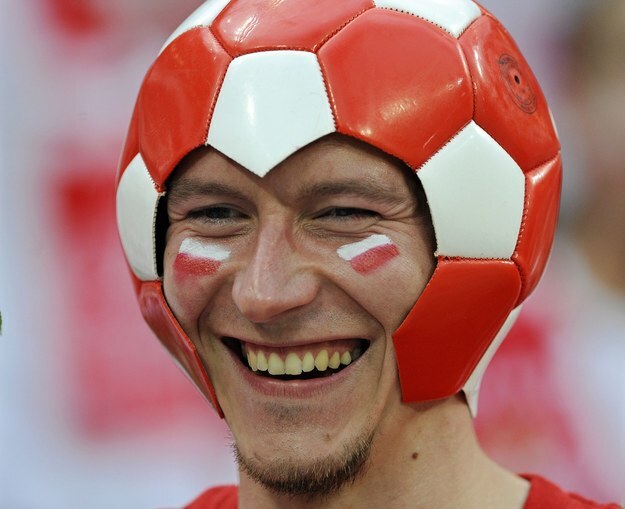 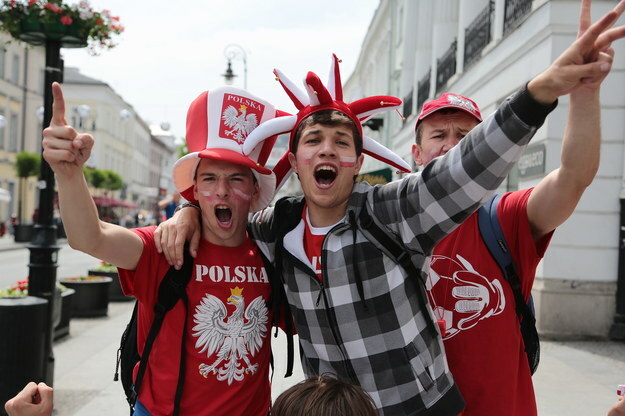 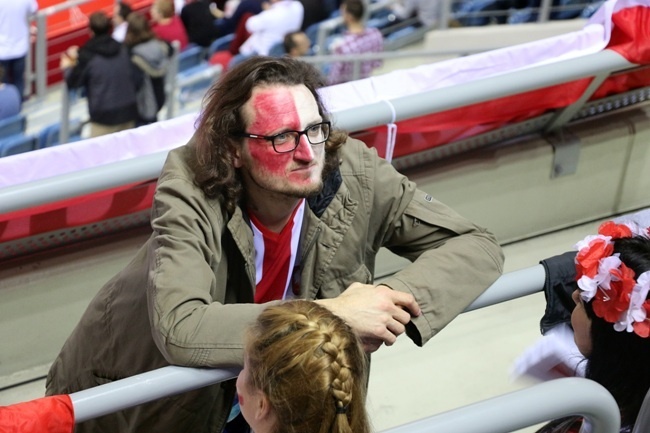 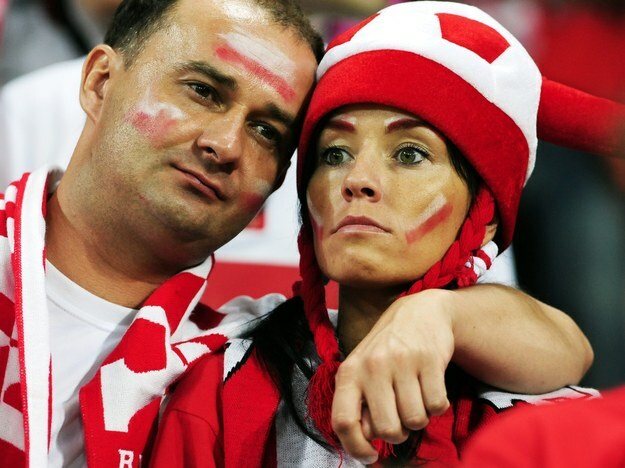 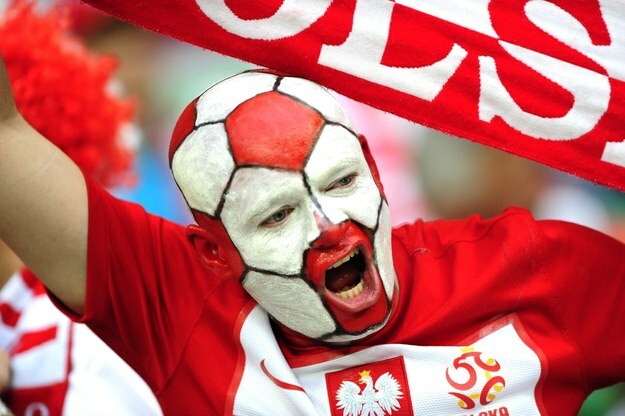 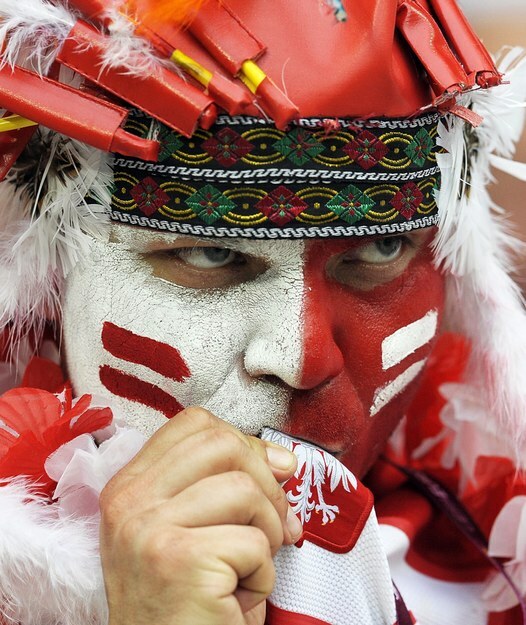 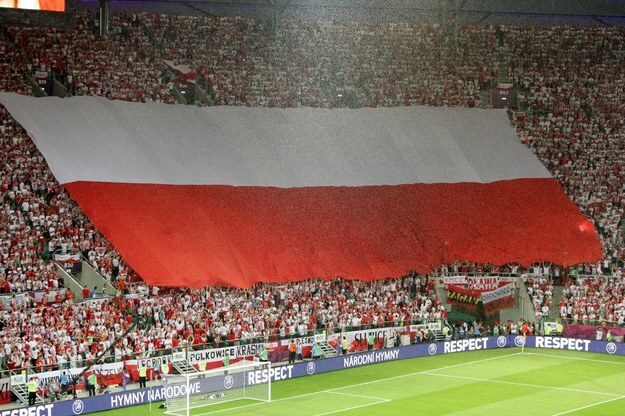 Polish fans at EURO 2012. 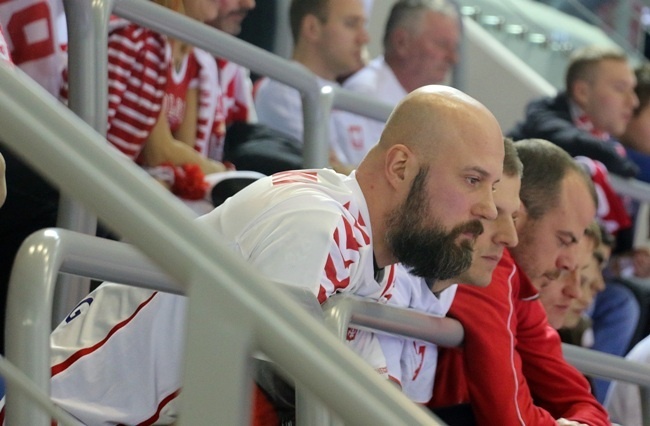 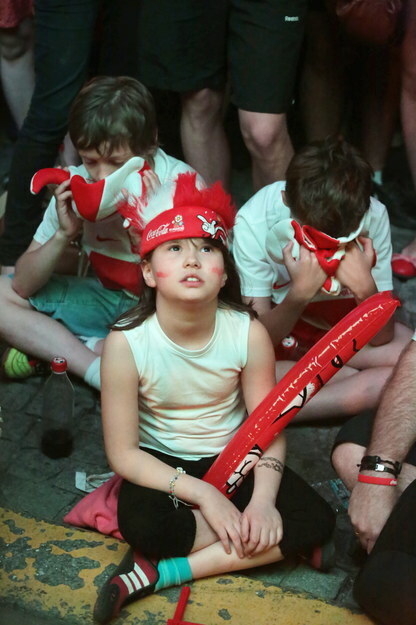 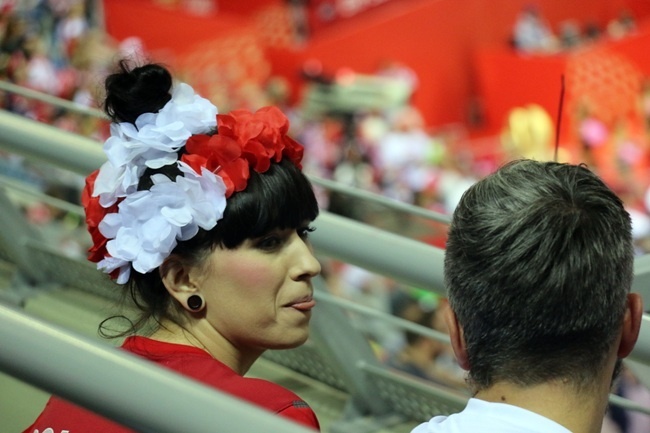 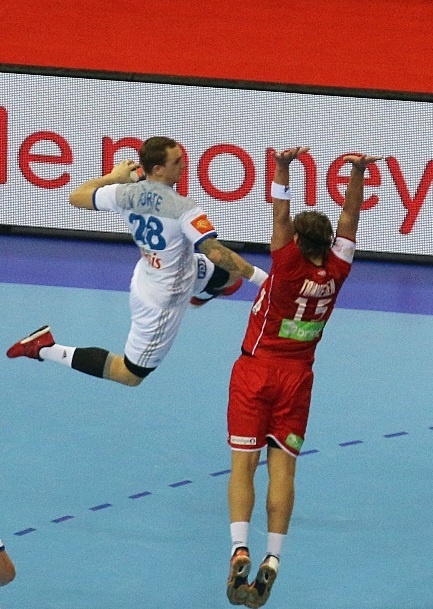 Handball fans don`t wear such spectacular gear as soccer fans above. 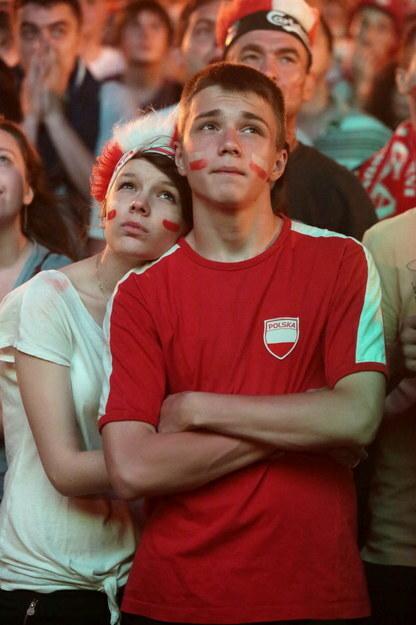 Nice faces can seen here. 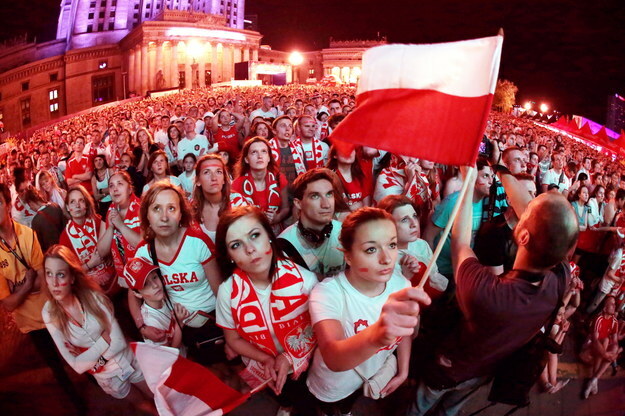 Polish woman rule! 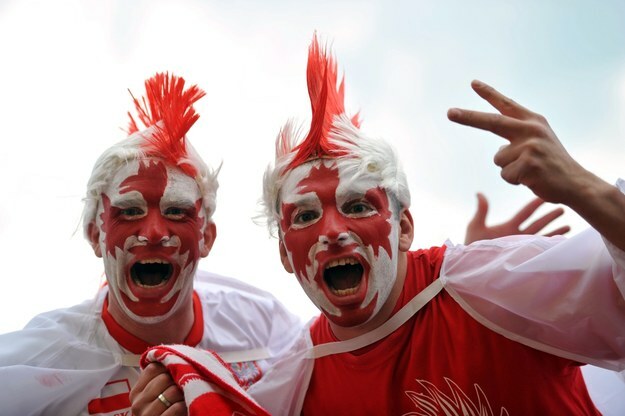 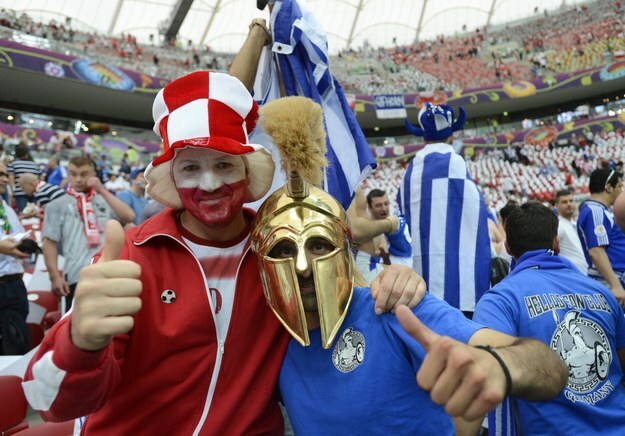 They remind me a little bit of the Dutch Orange fans in their funny outfits. 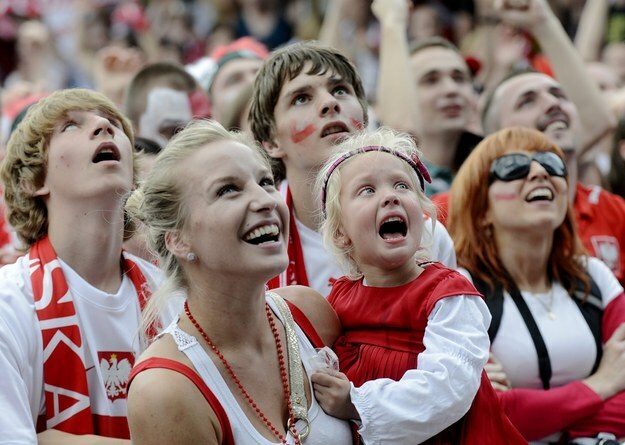 Very quite, sweet and lovely Ukrainian girl with a bunch of crazy Dutch idiots.